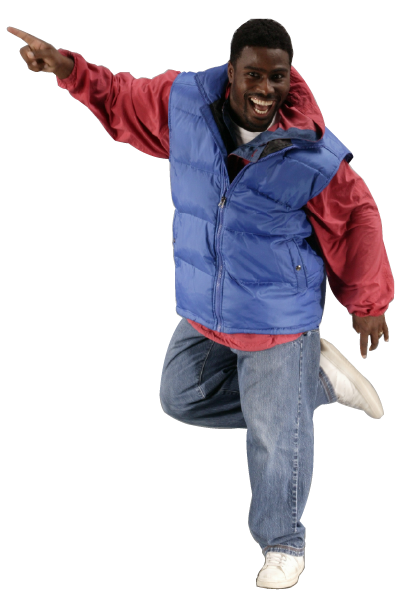 Dancing on Air is back in 2012, and our very own Clyde Evans is co-hosting! 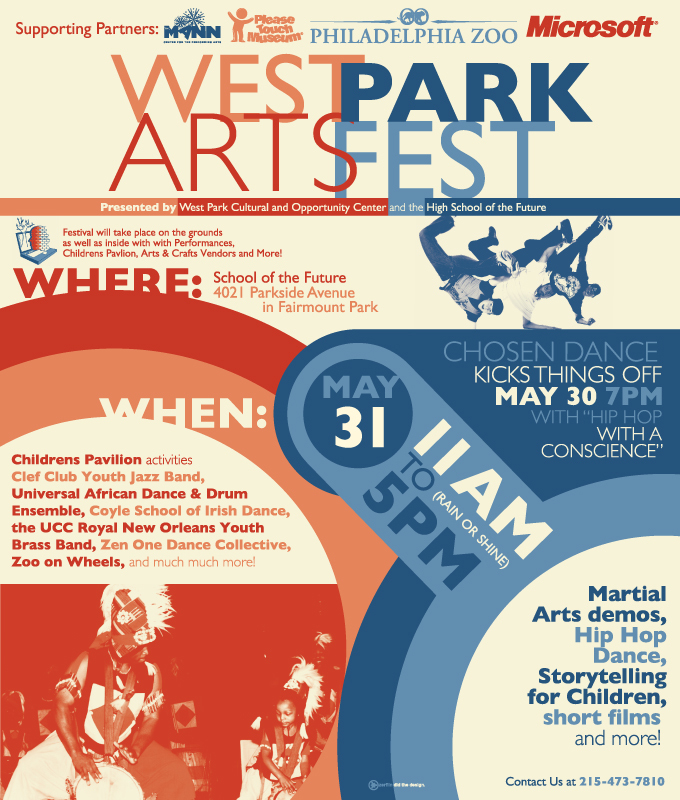 You can help support Chosen Dance Company! Apply for a VISA card today! Select the photo of Chosen Dance Company when you apply and a donation will be made in support of our work. Coming to a city near you Summer 2009! Comment on the 7/3/08 performance. Comment on the 6/26/08 performance. Comment on the 6/19/08 performance. As most of you know, tonight is the premiere of the second season of MTV's Randy Jackson Presents America's Next Best Dance Crew and we are so excited that members of Chosen Dance Co. (PoppinJon, lil o, and SmartMark) Repstyles Crew (Rukkus, and Blao) and Riot from Face Da Phlave have come together to represent Philadelphia and will be one of the 10 crews competing as Phresh Select. We would like to remind you to please watch at 10 pm ET, and then vote for Phresh Select at 11 pm when the show is over - you can vote by phone, text, or online at mtv.com - until 6:30 am on Friday. Your vote will help to keep them in the competition, so your vote will be worth it! As individuals, the members of Phresh Select have all taught in Philadelphia schools, and are dedicated to being positive influences and role models, using hip-hop as a medium to communicate tolerance and respect. Please show your support! We are reaching out to you, our friends and colleagues, in the hope that you will continue to support our current and future projects and programs with a monetary gift. Our goal to raise $250,000 in January will provide the launching pad needed to formalize, expand and elevate Chosen Dance Company. For the past five years of business we have arrived at our success on a very lean budget. In order to advance to the next level we need your financial support to spearhead these projects and allow Chosen Dance Company to continue to contribute to society in our very unique way. 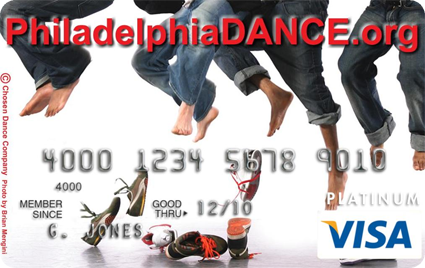 Your tax exempt donation can be made payable to Philadelphia Dance Projects. We thank you in advance for your generous donation. 2008 marks the re-mounting of the semi-autobiographical Hip-Hop play, “From Tha Hip” scheduled to open at the Prince Music Theater in the Spring. The story is inspired by founder, Clyde Evans’ immigration to the United States from Trinidad in the early 80’s, and the impact Hip-Hop culture made on his adaptation to American culture. We will be teaming up with Musicopia (formerly Strings for Schools), a non-profit organization that works to bring a vibrant combination of music performance and education to students and communities throughout the Delaware Valley—with particular focus on geographical areas lacking adequate music programs. Musicopia is expanding their program to include dance together with music to further their mission. “ill Children”, a Hip-Hop training program for experienced Hip-Hop dancers focusing on refining and enhancing fundamental Hip-Hop dance movements, was first piloted in 2004. The four-week training session was a grass roots project aimed solely to help the dancers become more marketable in a very competitive field. Clyde donated his time and knowledge so that they may find as successful a career in dance as he has. Since then a number of participants in the program have grown tremendously in their careers and have gone on to establish their own dance companies and solo successes. 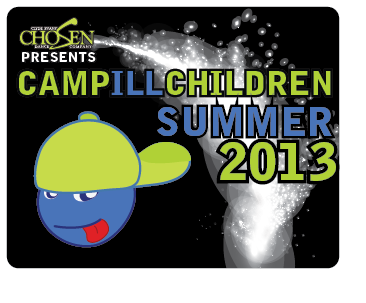 In the upcoming year, “ill Children” will begin again to encourage a new wave of dance artists to thrive. Expanded opportunities will be added in the program, such as job placement and performance opportunities. You saw the concert review and set list from the Beastie Boys concert last week. Maybe you caught the graffiti raffle results as well. However the one thing that people have been asking for, is footage from inside our tent at the show.